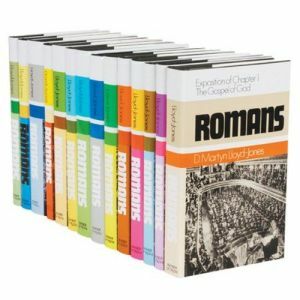 To acquire the complete works of a deep thinker and teacher of the Scriptures can be one of the most valuable additions to your personal library that you can ever make. 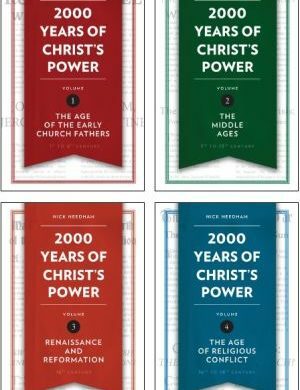 Likewise, these sets make great gifts. 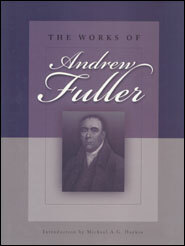 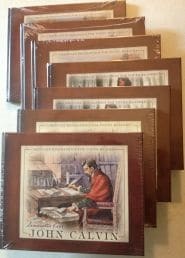 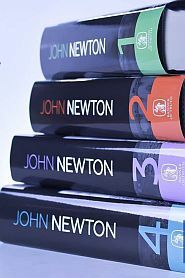 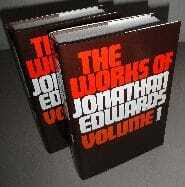 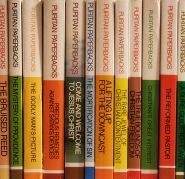 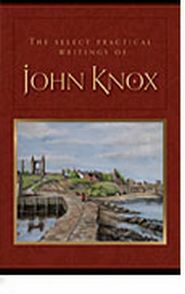 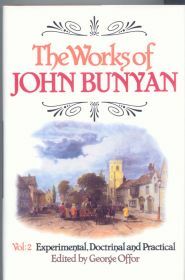 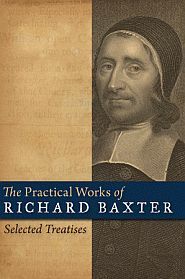 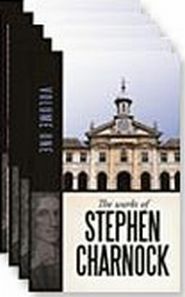 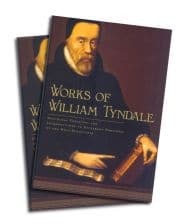 Whether it’s our complete Puritan Paperbacks set, or the works of John Bunyan, Jonathan Edwards, Stephen Charnock, Edward Payson, John Knox, Andrew Fuller, William Tyndale, John Newton, Charles Hodge, John Flavel, Richard Baxter, or some other great theologian of the past, these are sets of proven worth that will strengthen your faith and increase your knowledge of the Word of God.